How do the fates of a local tattoo artist, a Syrian refuge from Aleppo and a young xenophobic man intersect? What happens when the fountain of your local square becomes the symbol of your identity, when you rediscover your neighbourhood street benches only after the immigrants start using them as beds, when you start counting how many Greeks and how many foreigners live in your block of flats? 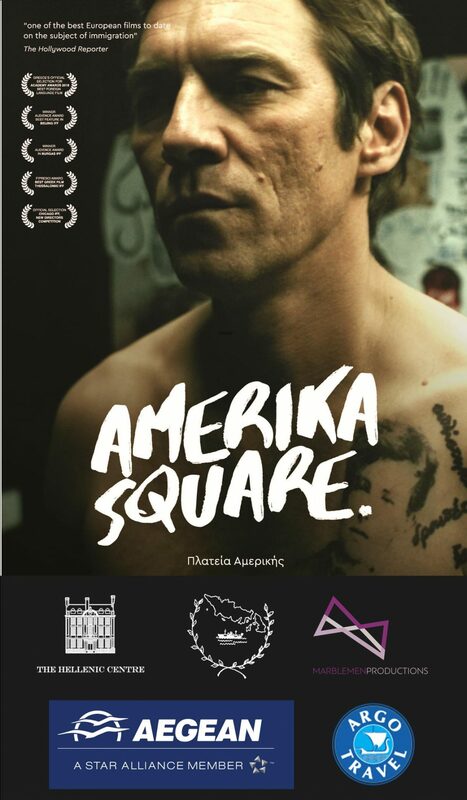 Amerika Square looks at the human side of the immigration debate and reveals the answers through a bracing and morally complex tale.